This is such an amazing book! To quote Zoe, "Wow." There's so much going on, within the pages. Who killed the County Commissioner (and made it look like an accident)? Who's behind the increasing drug trade, now including meth, in Vance Township, PA? There's been an epidemic of OD deaths. What's happened to Logan (the son of Zoe's BFF Rose)? He's been living with his girlfriend and her parents in New Mexico, but she and Logan have disappeared. Zoe goes with her BFF Rose to New Mexico, to search for Logan, while Pete (Vance Township Police Chief, and BF) is kept busy at home, with the murders and drug investigations. There are many plot twists along the way, before everything comes together in the end in a very exciting climax — twice! As always with Author Annette Dashofy's books, I am eagerly awaiting the next book in the series! Five kitties out of five. 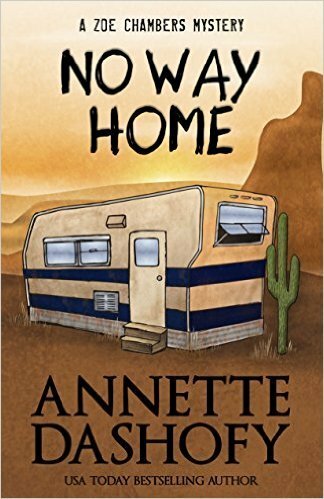 Note: I voluntarily reviewed an Advance Reader Copy of No Way Home. Grandeur and opulence are everything in the famed New Orleans Garden District where pets are family and no bling is too big. Opening Furry Godmother, pet boutique and organic treat bakery, is Lacy Marie Crocker’s dream come true — until the glitter gun used to make her Shih Tzu tutus becomes a murder weapon. And Lacy becomes public enemy #1. 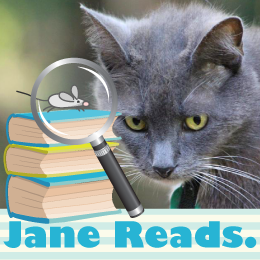 A fun cozy mystery about Lacy Crocker, a fashion designer, who sells her hand-made pet couture and pet treats in her shop, Furry Godmother. When a dead jewel thief is found behind her shop, Lacy keeps investigating, despite warnings of obstruction charges from the hunky detective — and stronger warnings from the murderer. I couldn't put it down, and kept reading until "the end." I love Cat Got Your Diamonds, and can't wait to find out what happens next, in book #2 Cat Got Your Cash, to Lacy and Jack! 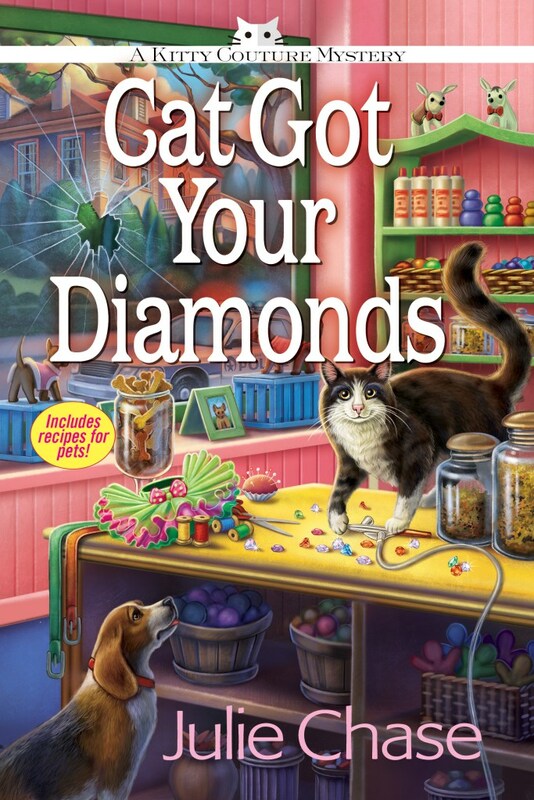 Note: I voluntarily reviewed an Advance Reader Copy of Cat Got Your Diamonds. Back home in Portland, Oregon, Meg is ready to take her career as an outdoor writer for Extreme magazine to the next level. Lesser journalists sling mud — Meg plans to run through it. To train hard for Mud, Sweat & Beers, an extreme 5K mud run, she’s signed on with the Mind Over Mudder team, run by ten-time mud marathon champ — and former drill sergeant — Billy the Tank. But when Meg finds her tenacious trainer dead in the locker room, she has a sinking feeling someone may have been pushed too far. Digging through the hidden secrets at Mind Over Mudder is a dirty job, but somebody’s got to do it. Meg will have to tread carefully, though — or she may soon be running for her life . . .
Meg Reed, the protagonist, is a journalist who was very desperate for a job, any job, as a writer. So desperate,in fact, that she has been greatly exaggerating her prowess as an outdoor adventurer, so she can land and keep a position with Northwest Extreme magazine in Portland, OR. In First Degree Mudder, Meg's latest adventure, she has decided to participate in a 5K Extreme Mud Run — but since she's not in shape for any kind of 5K, she first has to endure a mud-run-training boot camp. 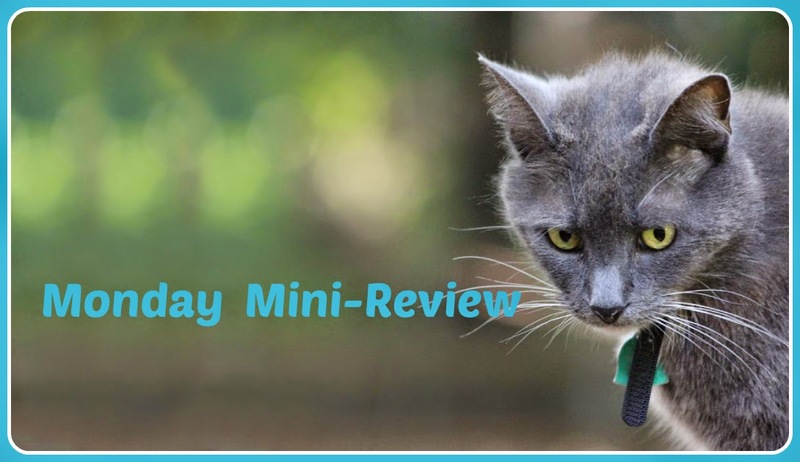 Her struggles make for some humorous moments, and a very fun read. 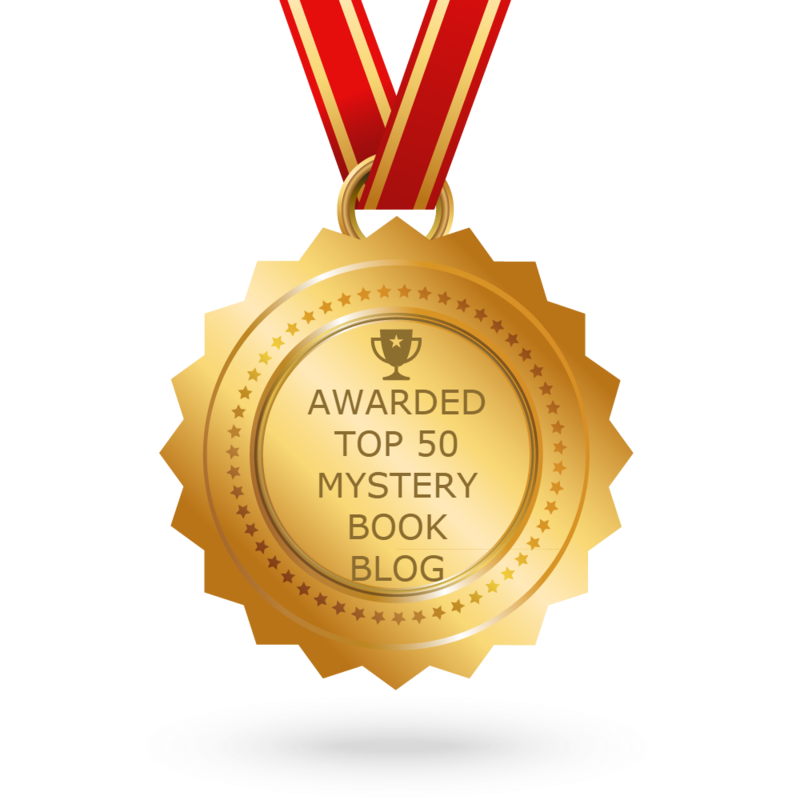 In addition to each book's solved-at-the-end mystery, there is an ongoing mystery plot, regarding the death of Meg's father, throughout the series. I can't wait to find out what happens next, in the big-picture-plot. I am really looking forward to Book #5, In Cave Danger! Four kitties out of five. 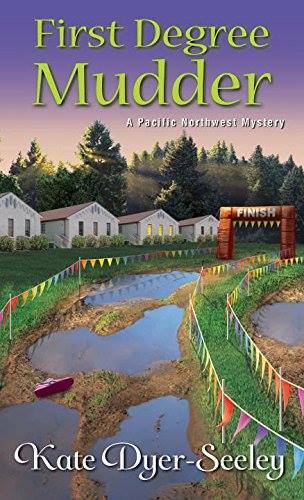 Note: I voluntarily reviewed an Advance Reader Copy of First Degree Mudder.